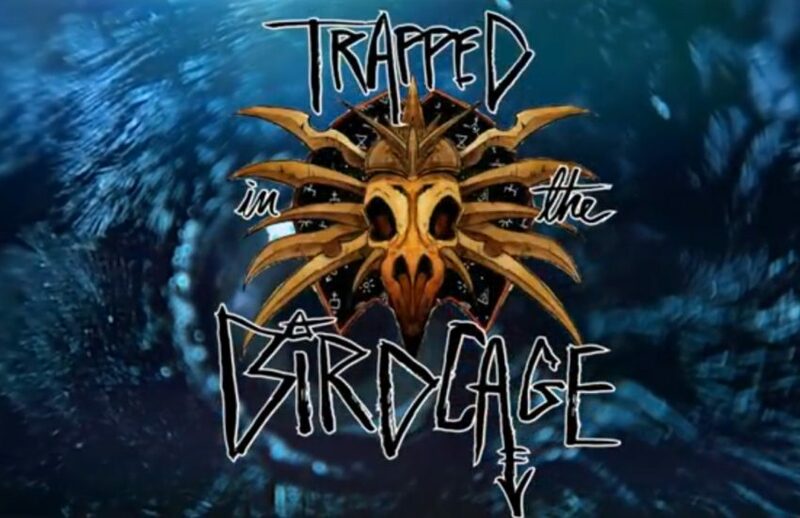 I’m still working on getting caught up on Trapped in the Birdcage. These are the notes for the 2nd episode. Hopefully I’ll get episode 3 up this week, and then 4 & 5 next week to be caught up. A fully detailed summary can be found at the Power Score blog (but you should just watch it – they are quiet the disaster crew). 3:30 – Wolly Cupgrass – Bariaur alchemist from Uncaged: Faces of Sigil. 14:30 – city shape – The shape of Sigil has been described many ways – inside of a torus or a tire – but donut-shaped sounds yummy! 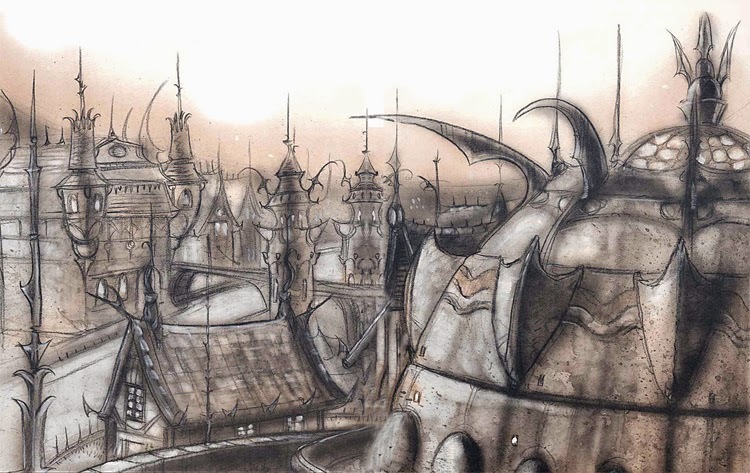 14:50 – Great Bazaar – Sigil is made up of several wards, one of which is the Market Ward which is dominated by the Great Bazaar. 22:39 – Aasimar – First appeared in the Planewalker’s Handbook as a PC race complementing the tieflings. The aasimar name made more sense back then when angels/celestials were called aasimon. 30:30 – Mercykillers, Hardheads – These are two of the Factions in Sigil. 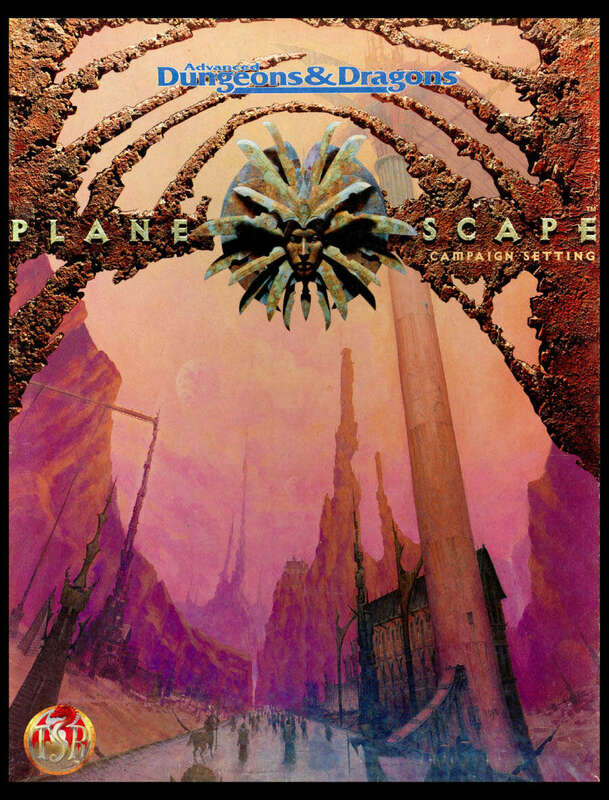 The next Intro to Planescape will go into detail on the Factions. With belief being so important to the Outer Planes (even possibly being the substance the Outer Planes are made from), beings of similar beliefs tend to group together to have a greater influence. Centuries ago, many of these were formalized as the Factions – organizations based around specific beliefs. Mercykillers are focused on justice as the ultimate goal of the multiverse (especially if that justice must be harshly dealt). Hardheads are the nickname of the Harmonium – devoted to law and order, and imposing it upon everyone around them. Mercykillers and Hardheads/Harmonium are the executioners and police of Sigil. 30:44 – “the Lady”, “Mazing them” – The ultimate ruler of Sigil is the mysterious and all-powerful Lady of Pain. No one talks to her and even her passing shadow can flay the flesh from your skin. One particular punishment she uses for those who cause enough trouble in Sigil is “mazing” them. As they turn down an alley or street, they find the layout has changed, and they are now trapped in pocket dimension of an maze of alleys they can never escape from. 31:48 – The Lady – The Lady of Pain. 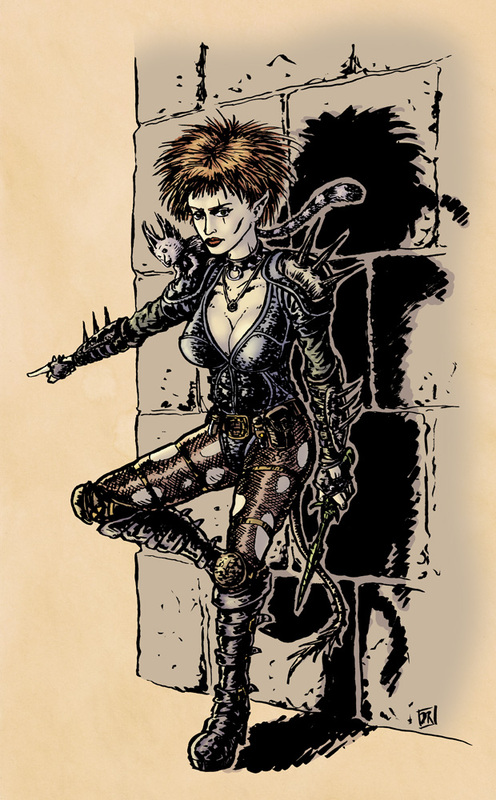 As enigmatic as she is, she is central to Planescape and making Sigil possible, so I’m sure we’ll hear more about her. 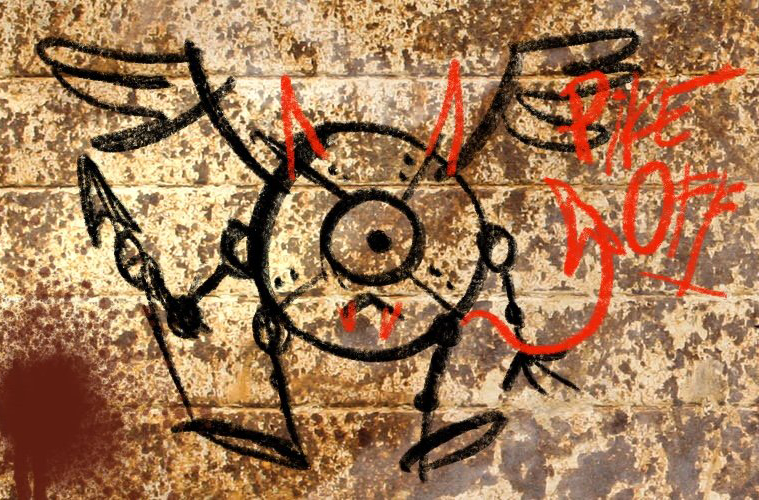 But she controls the portals into Sigil to prevent any gods from entering, and will flay or maze anyone too far out of line which keeps tensions from growing too much. This strict enforcement allows low level mortals to share a city with the likes of pit fiends. 1:06:45 – Imel’s Happy Tongue is detailed over several pages in In The Cage, A Guide to Sigil. It even has a full page menu that could be used for handouts in your campaign! There are several of those throughout the book for menus, public notices, etc. 1:12:30 – Ethyk – native to Bytopia (NG/LG plane), ethyks are lemur-like creatures that are able to defend themselves by causing aggression in others, leading them to focus their attention on their allies possibly even leading to fighting amongst themselves, while the ethyk scurries away to safety. 1:17:40 – Kylie the Tout is another NPC from Uncaged, and was featured as a popular NPC. 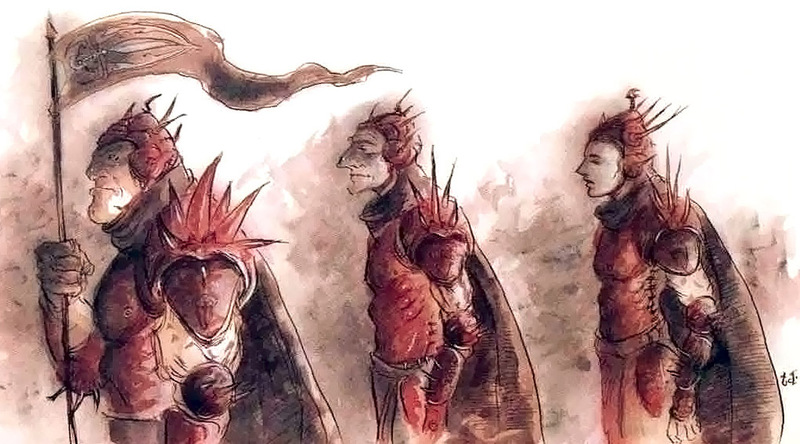 Touts are guides and information sources for Sigil. Official image (in usual scant clothing. I wonder why she was a popular NPC?) and fan art with more clothes. Little trivia – back in the days of Official Fan Sites for the various campaign settings, when WotC was promoting the upcoming release of 3e, they created an NPC to preview on each of the Official Fan Sites. For Planewalker.com, they statted up Kylie. No idea where that file is anymore, but might have to dig around in the depths of my email or archive.org to see if it’s still out there. 1:24:40 – Dretch are the lowest order of demons. Even other demons find them annoying and stupid. 1:29:15 – Transcendent Order is another Faction. Their focus is on action without thought. It is a somewhat Zen-like philosophy but with athleticism and lightning fast combat cranked up to 11.